High on energy and imagination, this ode to self-esteem encourages kids to appreciate everything about themselves -- inside and out. Messy hair? Beaver breath? So what! Here's a little girl who knows what really matters. 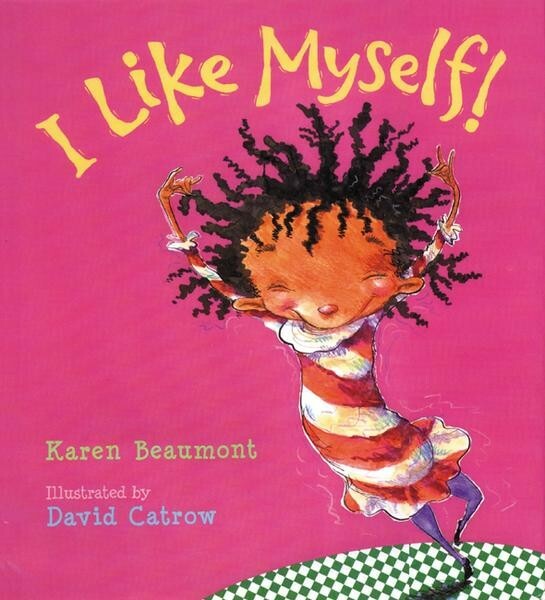 At once silly and serious, Karen Beaumont's joyous rhyming text and David Catrow's wild illustrations unite in a book that is sassy, soulful -- and straight from the heart. Karen Beaumont's picture books include Being Friends, illustrated by Joy Allen, and Louella Mae, She's Run Away!, illustrated by Rosanne Litzinger.